Creativity comes in all shapes and sizes and the Fund it categories can be mixed and matched to reflect different aspects of your project. 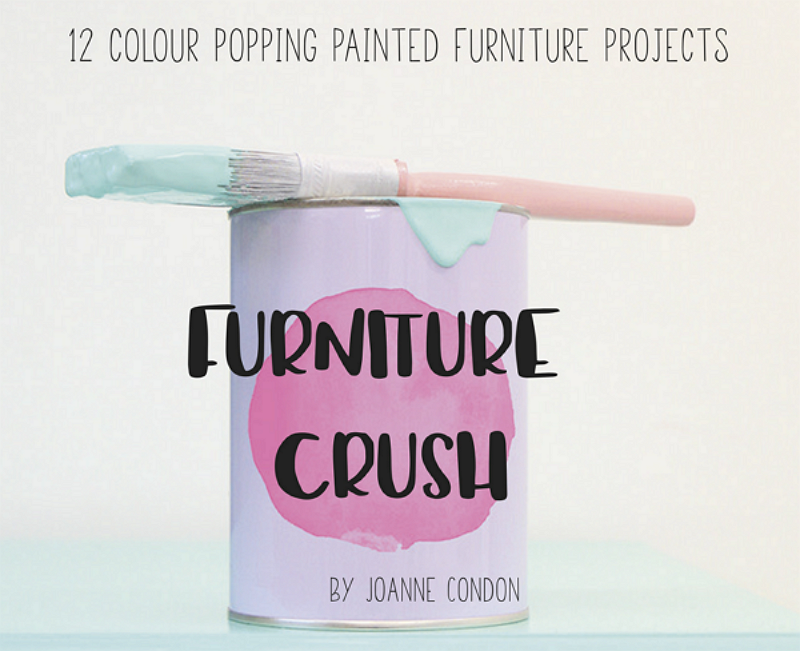 Fusing Design with Environment, project creator Joanne Condon successfully raised over €14,000 on Fund it for her tutorial book on painted furniture ‘Furniture Crush’. The book teaches you everything you need to know about upcycling furniture to make it look pretty in its forever home. We had a chat with Joanne to hear more about her Fund it experience and to get some of her first-hand tips. What was the most important element of your campaign plan? I spent a lot of time preparing. I read a lot of blog posts, e-books and anything about crowdfunding that I could find. My campaign was 35 days and before I started, I decided no that matter what, I was going to work on it for 35 days whether I was €100 off my goal or €10,000. I dedicated the 35 days completely to the project. One of the most important elements of planning is the rewards. Make sure that people are going to want what you are offering. I looked at hundreds of crowdfunding campaigns to see what worked and what didn’t work. I tried everything. Lots of things didn’t work and some did. I left no stone unturned. Every day I made a list of 10 jobs to do for the campaign, whether it was a phone call, email or sending a newsletter that kept me on track. Funnily enough press releases didn’t worked that well for me. I spent a lot of time writing them and making sure they sounded professional but nothing seemed to land. Then I decided to contact radio, newspaper etc. with something from the heart and that was a great turning point for me. The minute I sent off those emails the phone started ringing. The most surprising part was how hard it was. I knew it was going to be hard but you really need to push yourself. The things I learned throughout the crowdfunding campaign were pretty mind blowing. It was one of the biggest learning curves and most beneficial experiences I have had. Give your campaign everything you have. If things don’t work, don’t give up. Keep going no matter what. Commit to those campaign days and think outside the box. I’m so delighted with how the book is doing, It has been selling from my website and a small number of gift shops. It has appeared on RTÉ Today show and Virgin Media Ireland AM. An upcycle project was featured in Mollie Makes Magazine, and the book has been featured in loads of different magazines both Ireland and in the UK. I have also moved to a private studio. 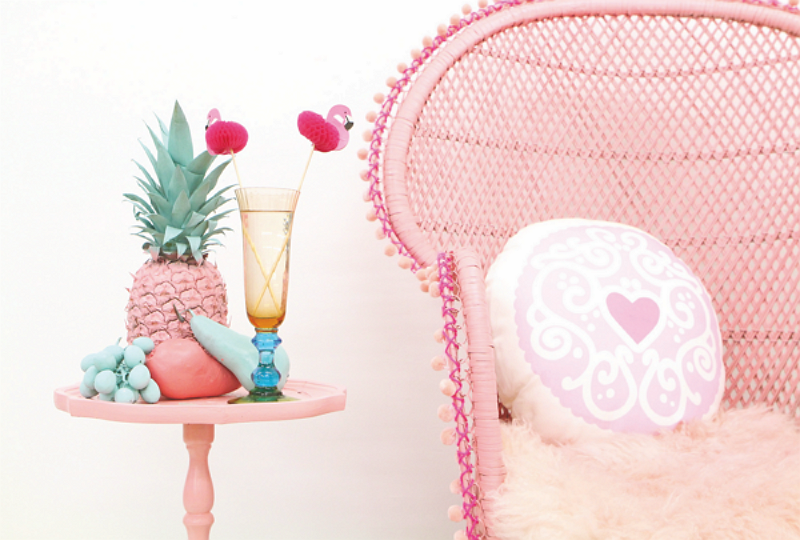 I’m regularly commissioned to write articles for magazines and have my own DIY column in Confetti Magazine. I run upcycling workshops all over Ireland and launching a series of online workshops this year. The book has really changed everything in my business, and the messages from people trying upcycling projects and being inspired by the book makes my heart burst! You can read more about this deadly upcycling business here. If you’re feeling inspired by Joanne’s story, why not start your own crowdfunding project.